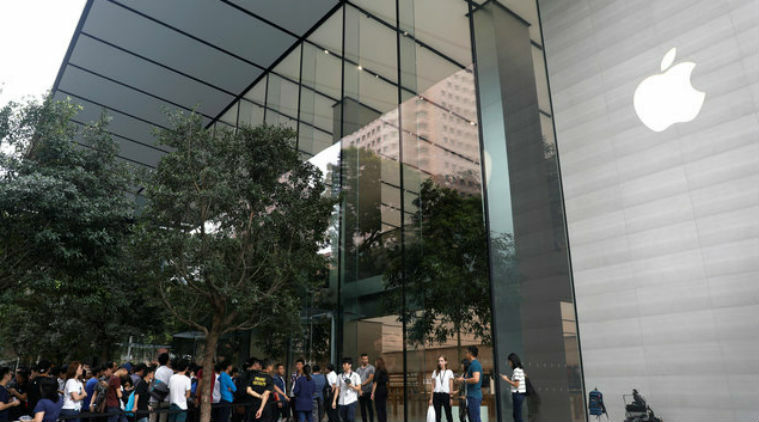 The store is the latest of Apple’s next-generation retail stores, featuring design elements like a large all-glass front, open spaces, tree planters, and custom wood furniture. News of the store's opening first broke in October 2015, when tenants said they were moving to make room for the store. 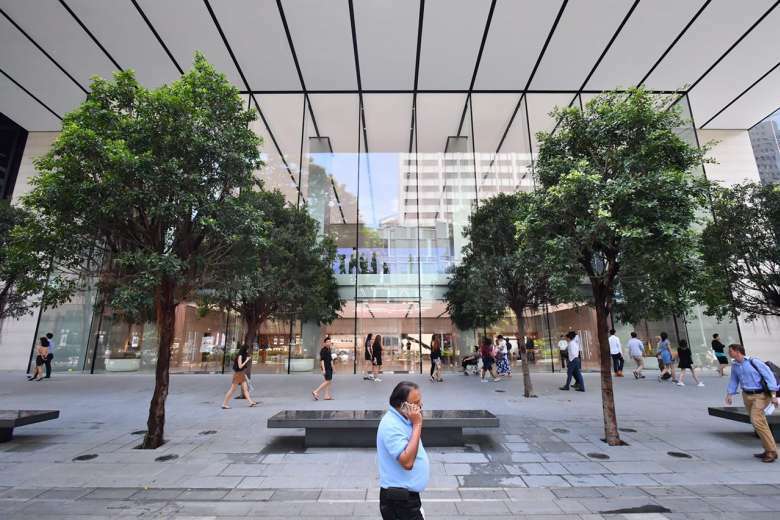 It was expected to open last year, but due to construction delays, the launch was postponed. 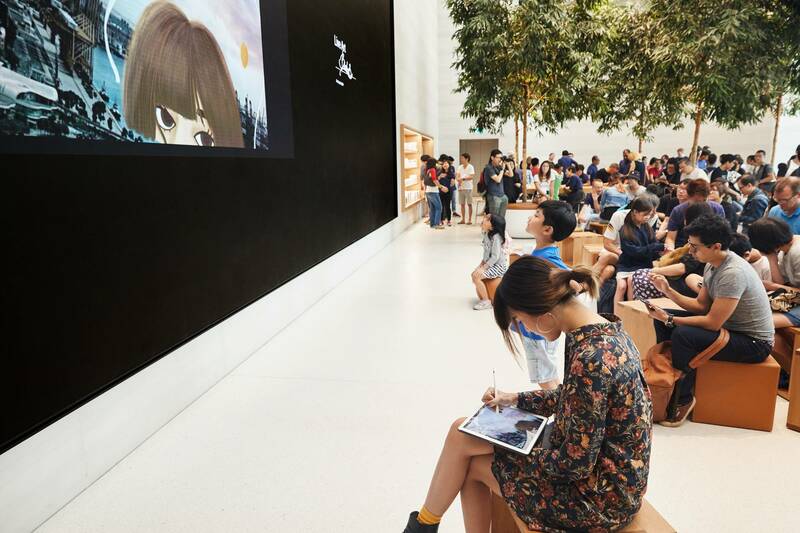 Customers can buy Apple products such as the iPhone, iPad, MacBook, iMac and accessories such as phone cases on the first level. 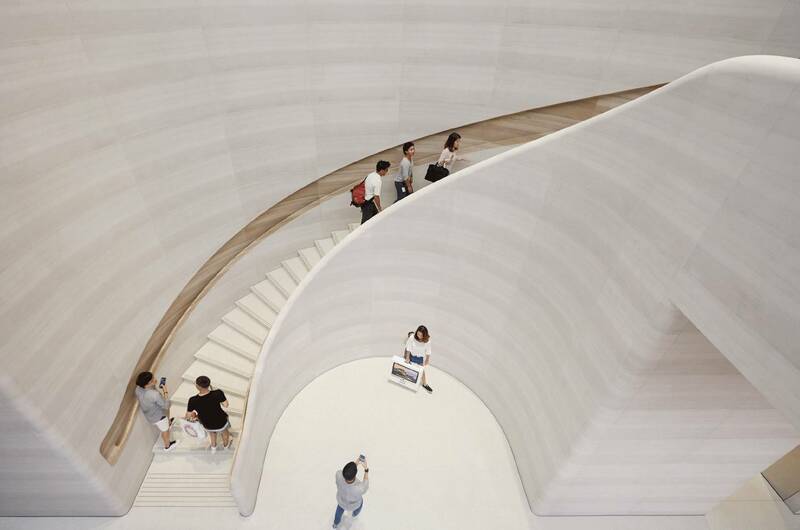 Twin curved Castagna stone staircases are the architectural highlight of Apple Orchard Road. 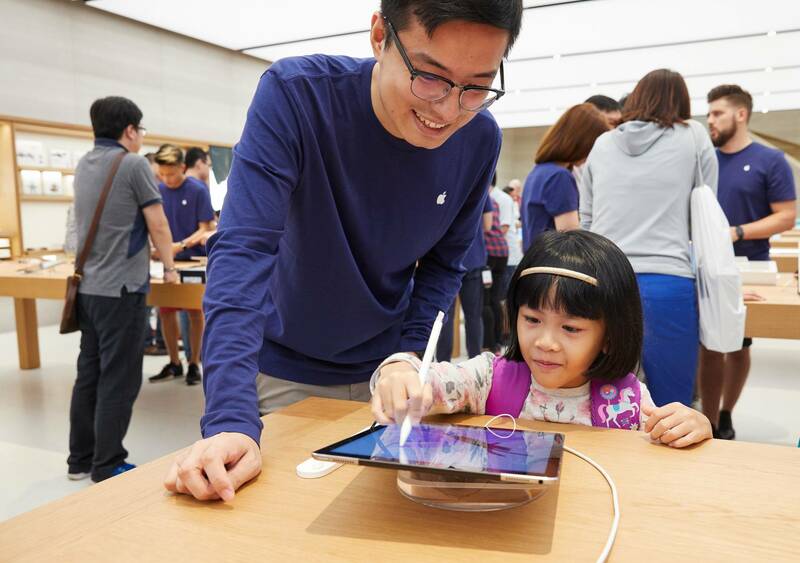 The Forum is home to “Today at Apple,” new in-store programming that includes 60 free, hands-on sessions. 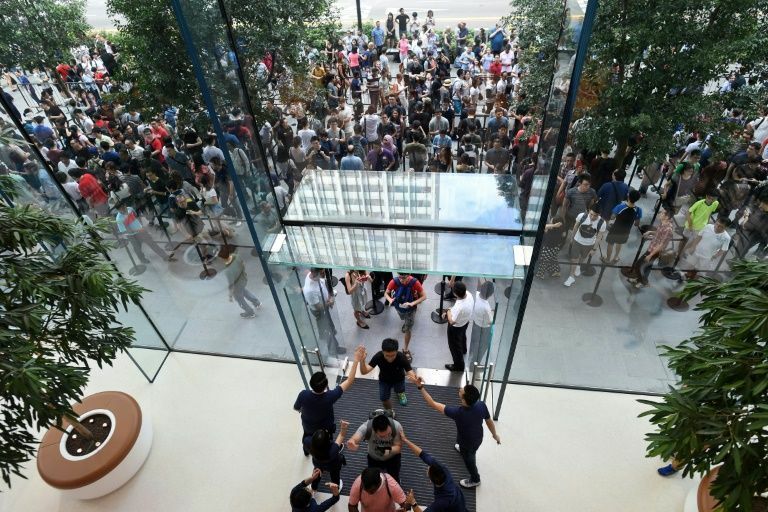 According to The Straits Times, the first in line was a Chinese national who had flown in from Macau. "I am very happy and excited to be part of this. 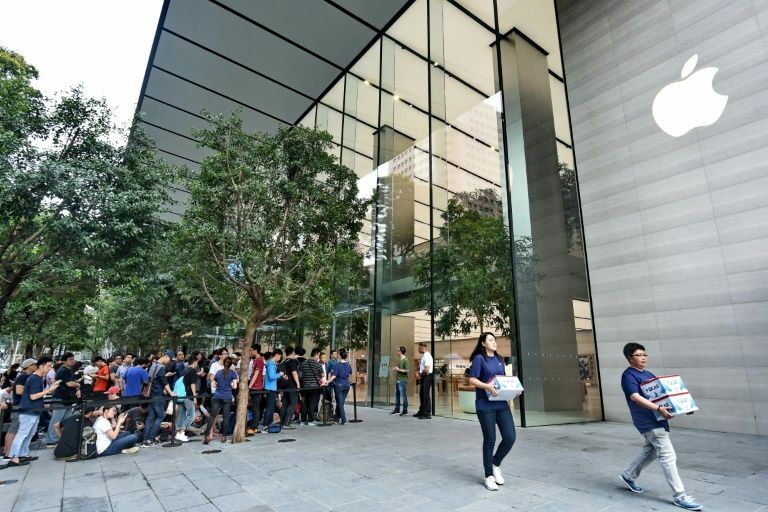 I have participated in the official store openings in Macau, Guangzhou and Nanjing," he said. 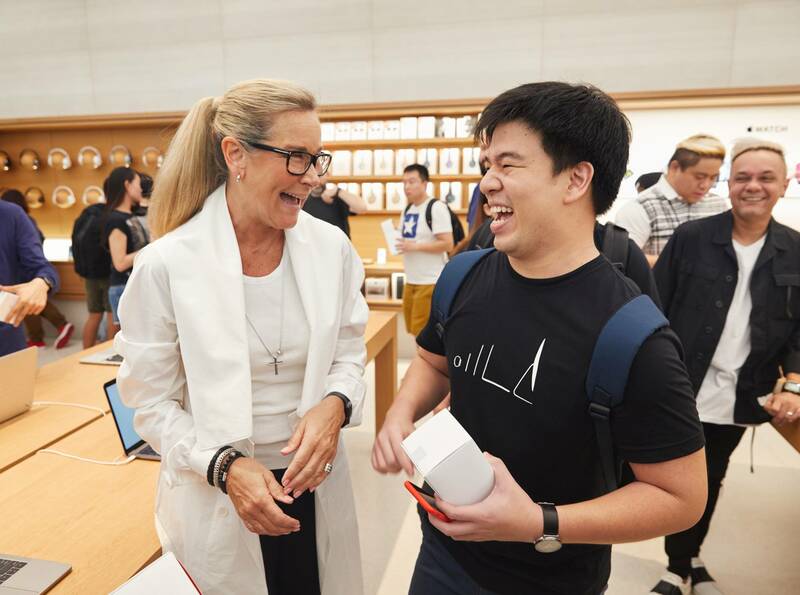 Angela Ahrendts, Apple’s senior vice president of Retail, was also present to welcome customers. 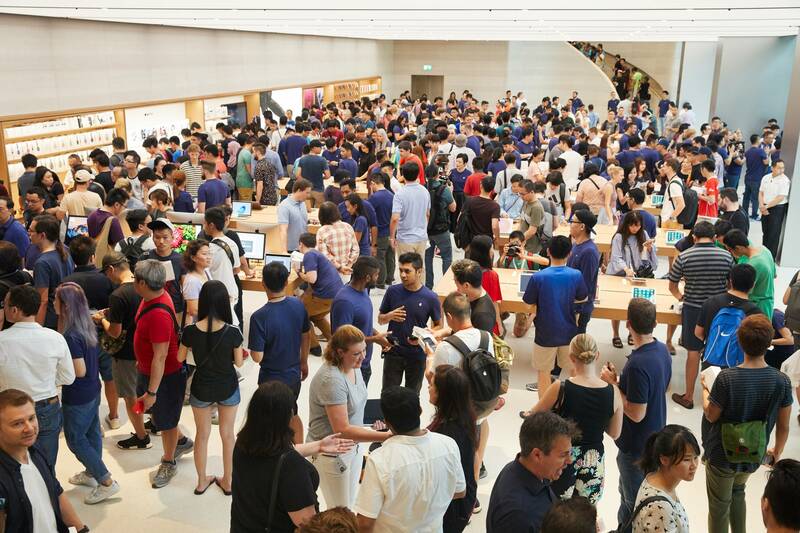 In an interview with MacRumours, Ahrendts hopes that the next generation will refer to Apple as a meeting spot similar to a cafe like Starbucks. 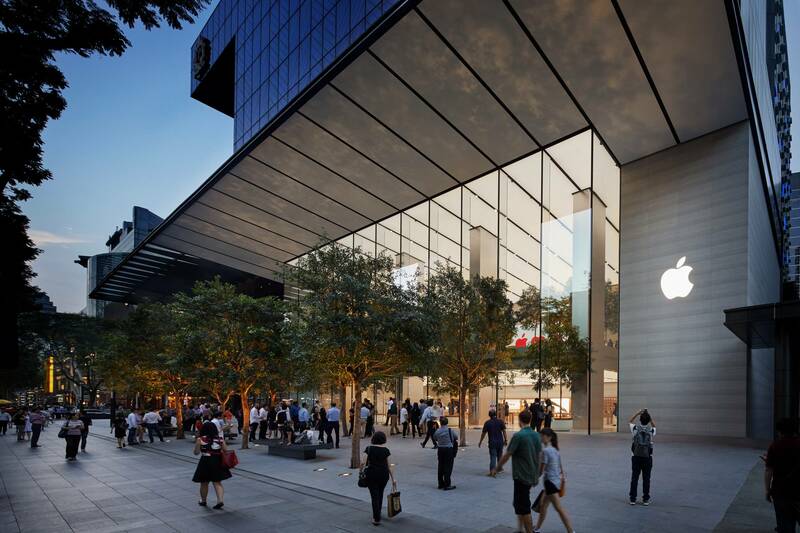 Be sure to drop by Apple Orchard Road next time you're in Singapore! The store will sell a wide variety of exclusive Xiaomi products. Racks on racks on racks of phones.